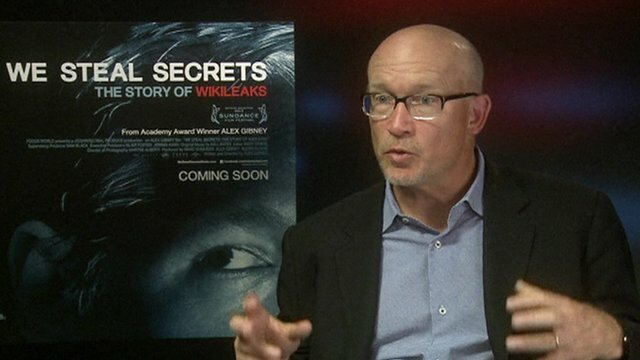 The case explained in 80 seconds Jump to media player The BBC's Ben Wright explains who Bradley Manning is and what he is accused of doing. 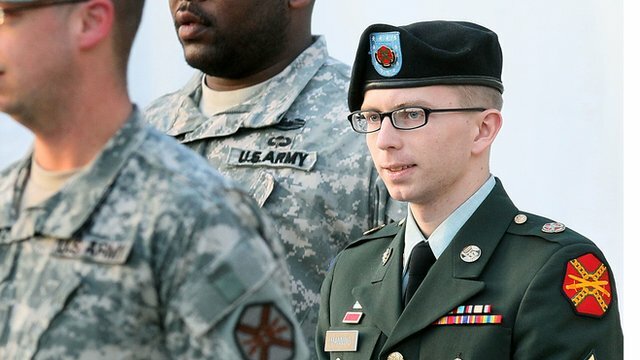 The judge in the military trial of Bradley Manning, the army private who leaked classified government documents to the Wikileaks website, has ruled he should face the most serious charge against him of "aiding the enemy". 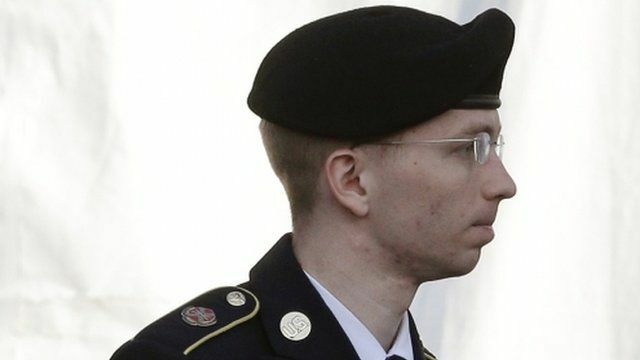 The government believes his actions helped groups such as al-Qaeda, but Private Manning's legal team say he only shared the information to change US foreign policy. 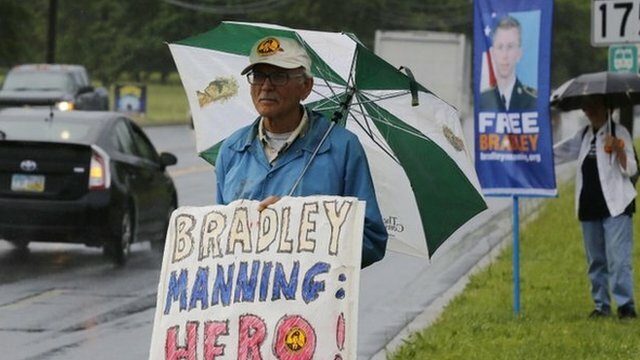 The trial at a military base in Maryland is drawing to a close.